Make today one of your greatest hits. This men's tee shows off a retro graphic inspired by workout music inside the box flashes across the front. 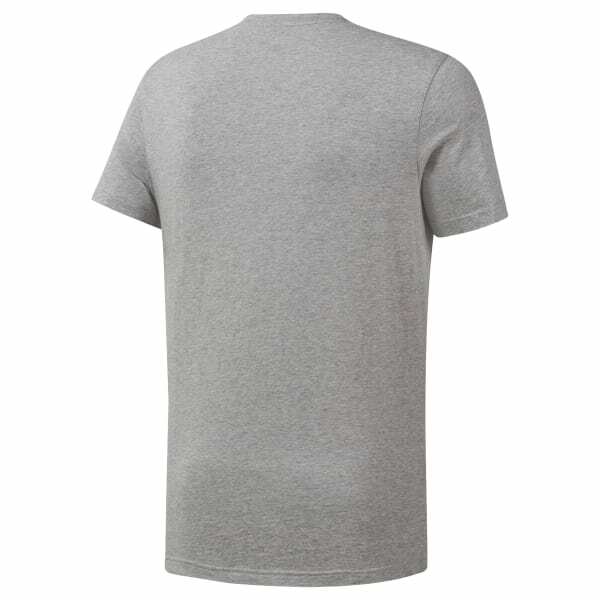 A slim fit gives the cotton t-shirt a sleek look.